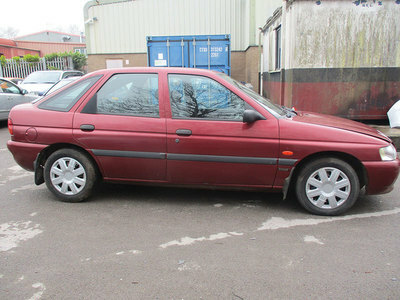 The Gemini Management Team have given each site manager a £500 budget to go buy their own banger. 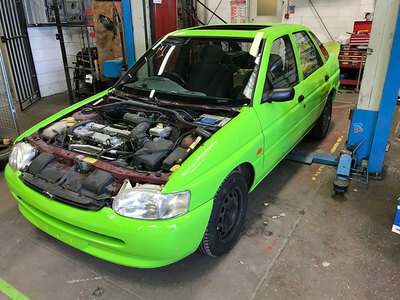 The Site Managers will then guide their apprentices at each site to paint their newly bought banger in Gemini Green and to add a further bit of fun to their involvement, each Site Manager have been allocated a team playing in the FIFA World Cup whist the Rally takes place. 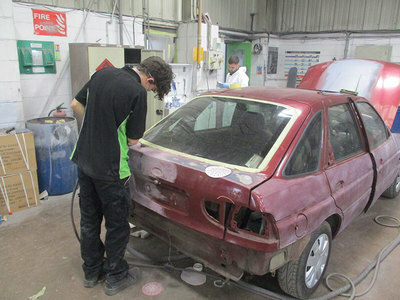 The challenge for each site is to then theme their car to the country that they have drawn. Gemini Taunton have got Argentina as the country to represent.